In the run-up to his expectedpresidential campaign announcement, former Vice President Joe Biden’s supporters cut a Spanish-language ad in South Florida over the weekend emphasizing healthcare, education and his biography. 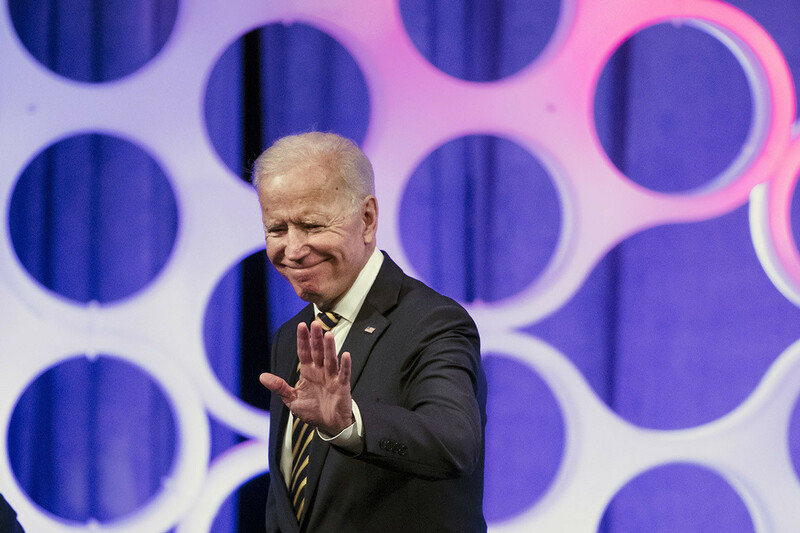 Biden is expected to announce after Easter Sunday — offers have been accepted by prospective campaign staffers and a state chairman isbeing lined up. But supporters caution that nothing is final until the former vice president gives the final word. The South Florida commercial shoot is the second tied to Biden in as many weeks: On April 4, Biden wasspottedfilming in front of his childhood home in Scranton, Pa.